S factor, Mumbai is a full service event management company. They have a pan-India project footprint and have an effective branch office in Delhi and Bangalore as well. With a dedicated and experienced team of professionals from the field, they understand, deliver and withdraw on-time customized solutions to their esteemed clients. S factor, Mumbai clients say that they are a team of professionals, who are flexible and welcoming. 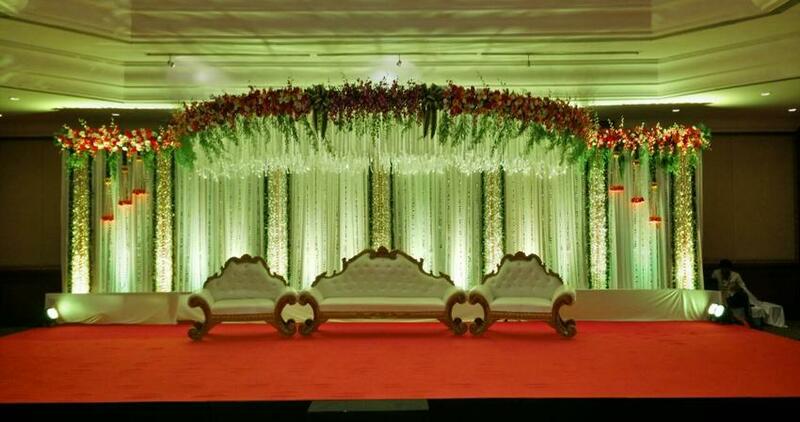 S Factor is a wedding decorator based out of Mumbai . S Factor's telephone number is 76-66-77-88-99, S Factor website address is http://www.sfactor.co.in/, address is Cama Industrial Estate, Goregaon East, Mumbai, Maharashtra 400063, India. S Factor is mainly known for Wedding Decoration, Flower Decoration, Theme Weddings, Light Decoration. In terms of pricing S Factor offers various packages starting at Rs 130000/-. Has been viewed 57 times and shortlisted by 5 customers over the last month. There are 0 albums here at Weddingz -- suggest you have a look. Call weddingz.in to book S Factor at guaranteed prices and with peace of mind.